Diabetes is thought to affect as many as 30 million Americans. Unlike type 2 diabetes, there’s nothing you can do to prevent type 1 diabetes or cure it, and the exact cause is unclear. Although there is no cure, with medication, diet and exercise, type 1 diabetes can be managed. Type 1 diabetes can cause major complications with the major organs, complications which can be life threatening. Carefully sticking to a treatment plan reduces the risk of these complications. In addition to demanding careful adherence to a treatment plan, type 1 diabetes can also have a significant emotional impact, as a result of the stress and worry caused by constantly working to avoid complications. Joining a support group, either online or somewhere like a community centre, and talking with other people who understand exactly what you’re going through can lift a huge weight off your shoulders. 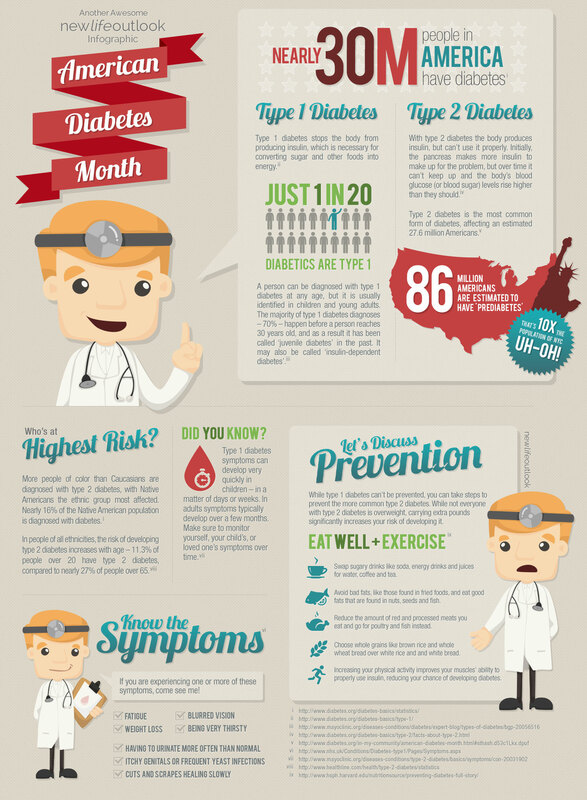 Learn more about both type 1 and type 2 diabetes below. 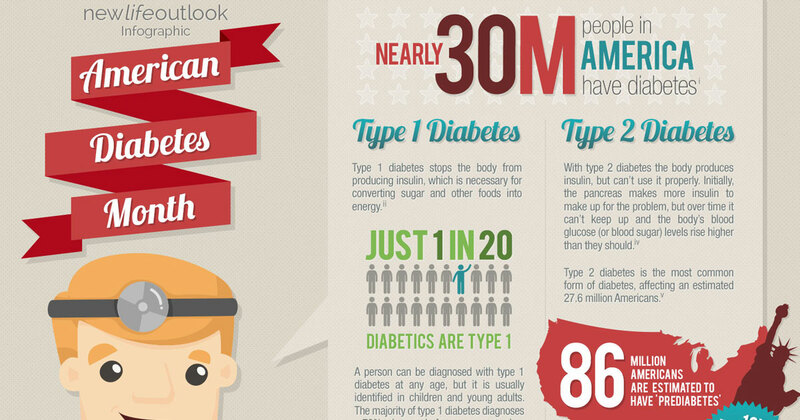 What Are Some Common Myths About Type 2 Diabetes? Despite the availability of vast information, there are still plenty of myths about type 2 diabetes. Let's take a look and get the facts straight.